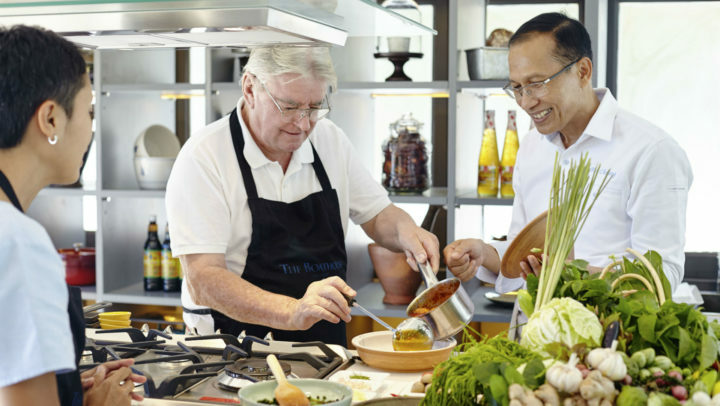 Sunday Brunch is a big deal in Phuket. The brunch scene truly is the scene to be seen. 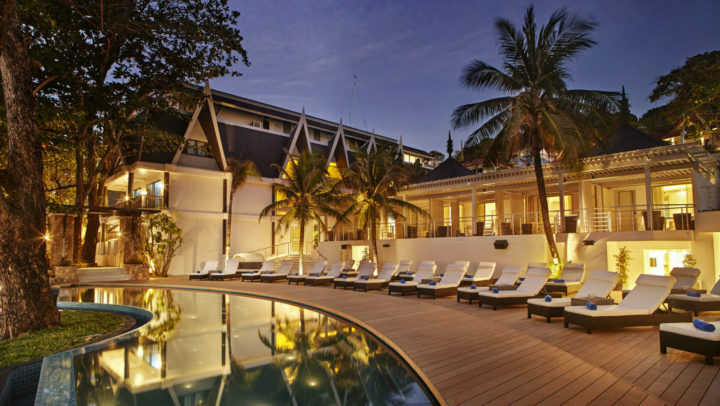 Regardless if you are a heavy hitter or a humble beach bum, the island’s brunch activities allow attendees to wrap themselves up in their best threads and indulge in a sumptuous spread. 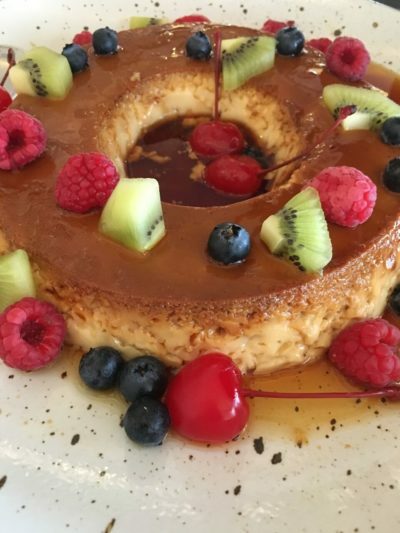 While brunch goers in Phuket are truly spoilt for choice, from our experience there are few brunches that actually deliver. However, the Sunday Brunch series at the iconic boutique hotel, TheBoathouse Phuket, in Kata Beach, ticks all of the boxes for an enjoyable afternoon by the sea. 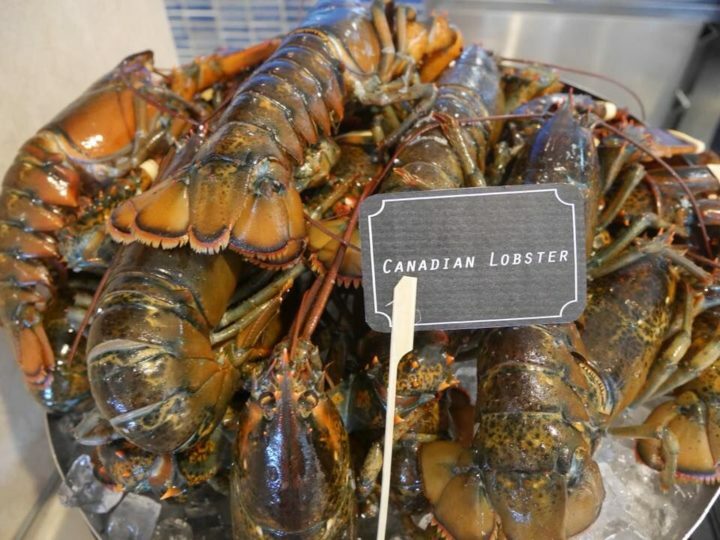 Launched in December 2017, The Boathouse’s Best Brunch Series is a unique, curated brunch affair focusing on exquisite crustaceans, premium fresh gourmet produce and offering free flow pours of Piper Heidseick Brut Champagne. 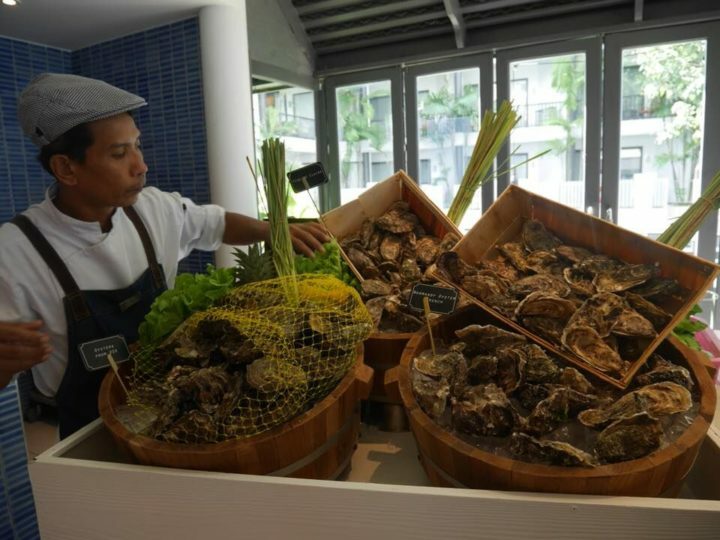 Set against the backdrop of the turquoise waters of Kata Beach and featuring an excellent live band, The Boathouse’s Best Brunch Series is the cream of the crop when it comes to upscale Sunday Brunch options in Phuket. 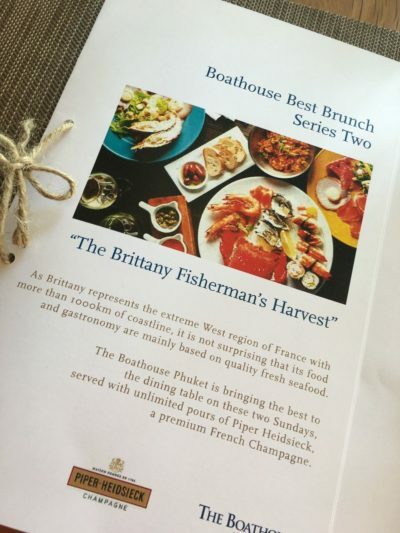 We jumped at the invitation to attend The Boathouse Best Brunch Series Two “The Brittany Fisherman’s Harvest.” As Brittany represents the extreme West region of France with a vast, rugged coastline it was no surprise that this particular brunch series focused on quality fresh seafood. Utilizing the space in the restaurant, the brunch was spread out into various stations. 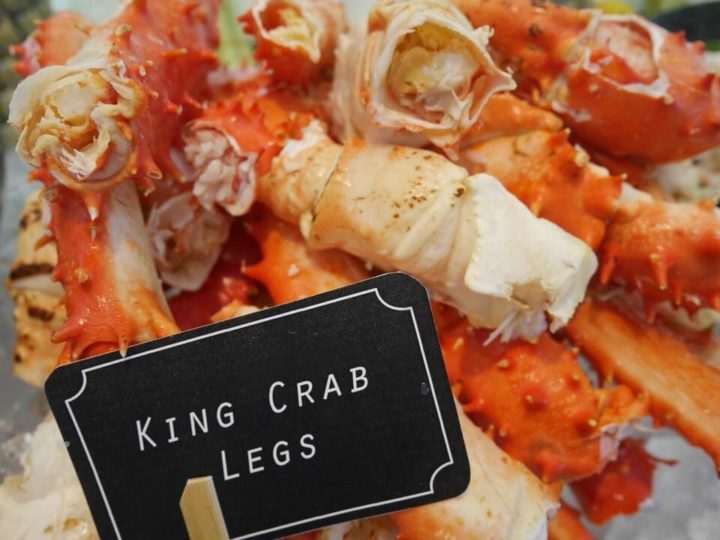 The Potpourri of Seafood included offerings such as King Crab Legs, Andaman King Prawns, Marinated Hokkaido Scallops, Poached Phuket Rock Lobster and fish favorites such as Whole Salmon on Oak Wood and Marinated Sea Bass with Herbs and Lemon. Oysters were abundant and shipped in from the USA, Canada and France. Large in size and unbelievably fresh, the oysters were slurped up immediately. The oysters also paired well with the Piper Heidseick and after we had finished our first glass, we headed over to the Shellfish Harvest. The harvest station was exceptional and included Canadian Lobster, Dutch Mussels &amp; Razor Clams, Irish Rope Mussels, Bouchot Mussels, Spanish Mussels and Pan-seared Hokkaido Scallops. The scallops were tender, soft and chewy with a sweet, subtle taste. 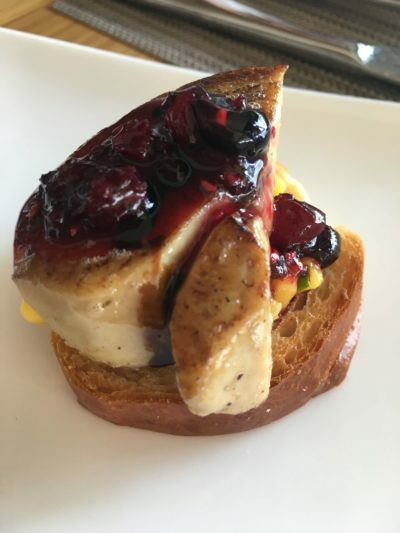 The Executive Chef created dazzling plates with fish from the Brittany region including Monk Fish Fillet, Tuna Loin, Cod Fish Fillet, Ray Skate Wings and Atlantic Salmon. The Atlantic Salmon tasted divine. The salmon’s rich flavor and soft texture was amplified by a squeeze of fresh lemon. Although the fish was massive, we convinced ourselves that we could definitely eat the entire thing. Luckily for the other brunch goers, we didn’t! In addition to the abundant fresh seafood on hand, The Brittany Fisherman’s Harvest enticed with indulgent Antipasto dishes. The Green Olives with Almond were a definite highlight as were the olives with Pecorino cheese. I paired my Antipasto choices with air-dried Iberico Ham, Spanish Chorizo and Salami Milano and headed over to the cheese station. Only the highest quality cheeses are available at The Boathouse’s Best Brunch Series, making it a sage decision to not skip dairy when you go. 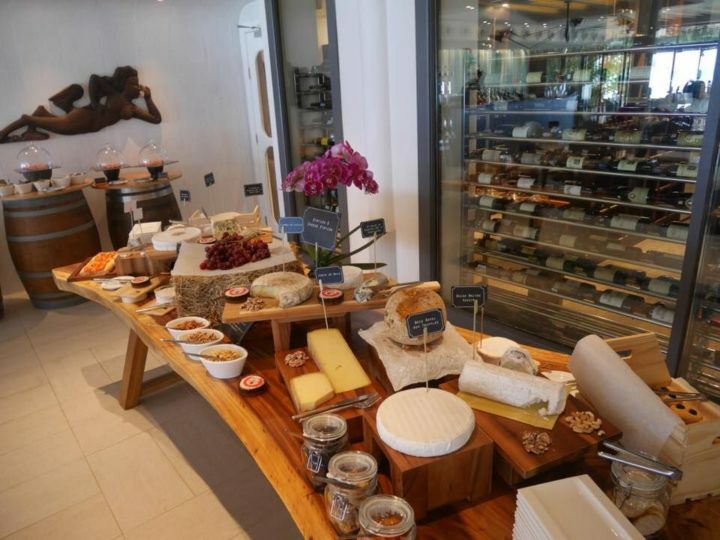 The station was piled high with cheeses such as Tommme de Savoie, Camembert Normandie, Comte 24 Mois, St. Marcellin in Clay Pot Cheese, Roquefort AO Vieux Berger and more. 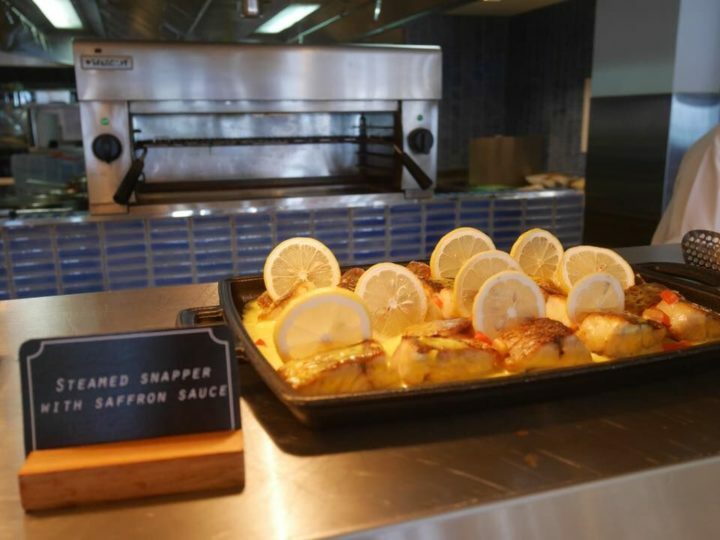 Fresh breadsticks and various panini-style and focaccia breads were also available to nibble on. 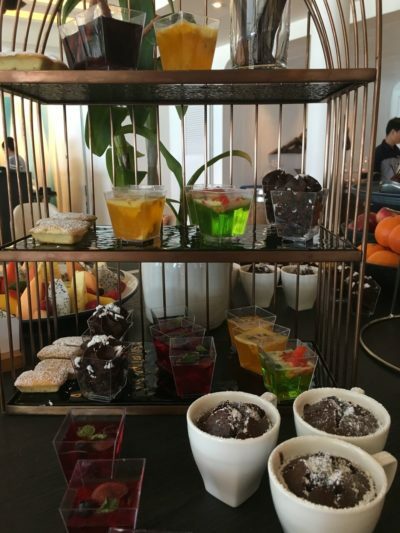 A variety of other brunch options included Pan-seared Foie Gras, a thermidor seafood assortment slathered in tomato and tarragon sauce, Roasted Root Vegetables, Prime Rib of Beef, stir-fried rice and seafood wok fried noodles which added in a bit of local flair. Fondant, Walnut and Chocolate Tarts, Pear Crumble, Caramel Custard and Creme Brulee. The Pear Crumble was the standout dessert. Simple, sweet and delicate, we savored each bite with a piping hot espresso. With a price of BAHT 3,990 ++ Per Person, with unlimited pours of Piper Heiseick Brut, there really is no going wrong with The Boathouse’s Best Brunch Series. 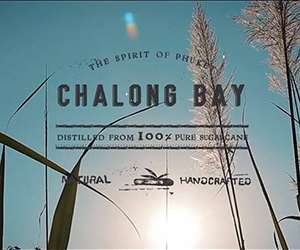 The food is delightful, the atmosphere cozy and the views across Kata Bay are outstanding. 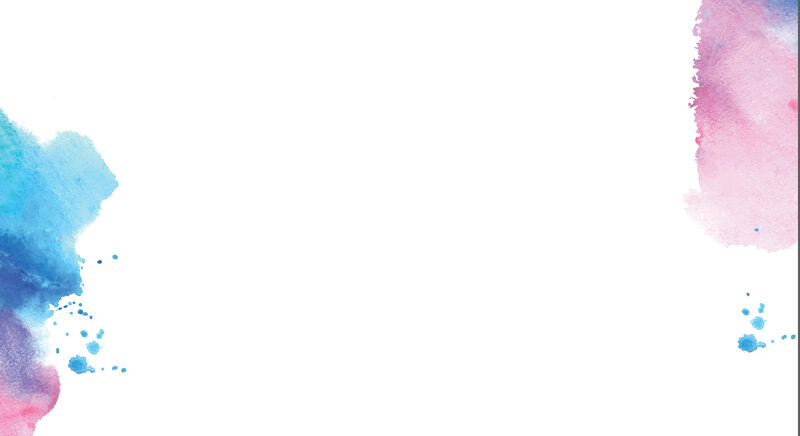 The Boathouse Best Brunch Series Three “The Ultimate Lobster Mastication!” is to be held on Sunday the 7th of January 2018. 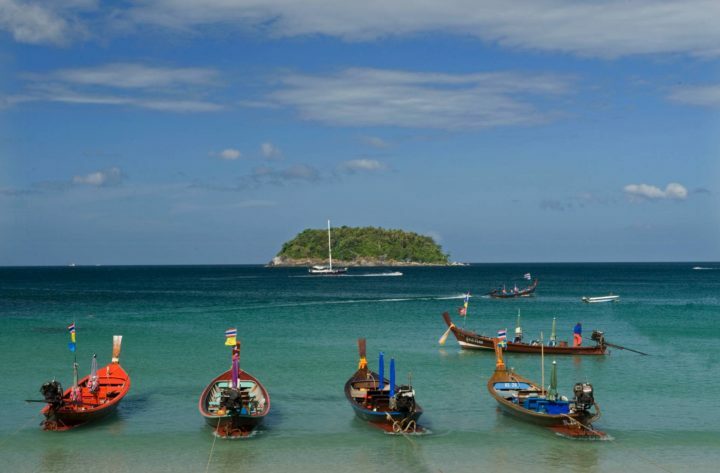 It is slated to be the best lobster meal ever on Kata Beach and will feature Live Maine Lobster, Western Rock Lobster and the famous Phuket Rock Lobster passionately prepared with fire and coal.